A few of Grovites have created a small project to help restore Coconut Grove trees after the recent storms. 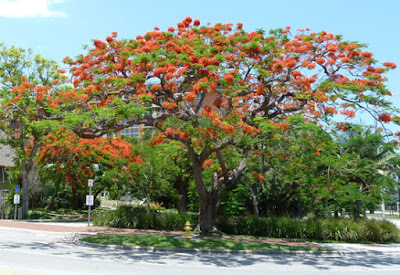 The idea is to create a “Trees of Coconut Grove” calendar featuring photos of Grove trees taken by neighbors. They will give proceeds from the sale of the calendars to tree restoration projects in the Grove managed by others. The first step is to solicit photos of Grove trees. They will need your tree photos in the next couple of weeks to get the calendar ready for the new year.